Can Blockchain Fix the Problems of Digital Advertising Industry? Bitcoin is back in news again after trading at a record high of $4483 per coin this month. Many cryptocurrencies including Bitcoin are powered by a technology known as blockchain, and its potential use cases extends far beyond just the financial world—it continues to find use in government, healthcare, real estate, security, and many other industries. 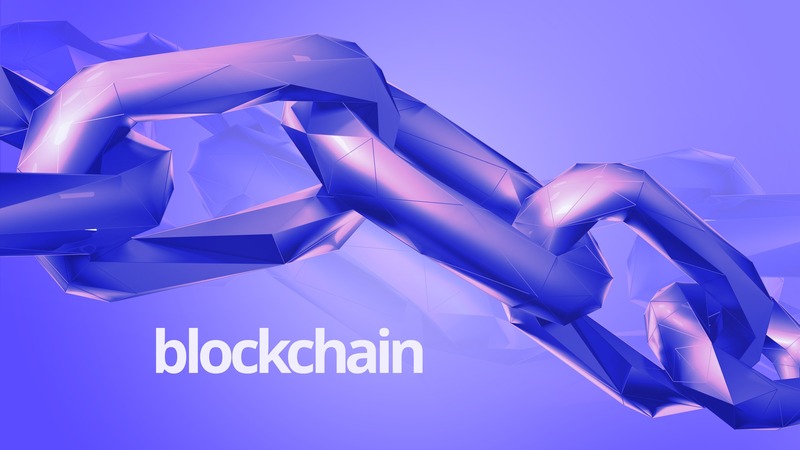 At events and in publications that cover the advertising industry, blockchain has been a hot topic as a candidate for bringing in more transparency into ad tech and solving problems such as opaque supply chains and ad fraud, how much of it is hype and what are the facts? Before getting into how blockchain could help ad tech, let’s understand what it is and how it works. Each “block” in a blockchain typically contains a hash pointer to the previous block, timestamp, and transaction data. A blockchain is a growing list of records, or blocks, linked together and secured by cryptography. Stripped to the basics, … [Read more...] about Can Blockchain Fix the Problems of Digital Advertising Industry? 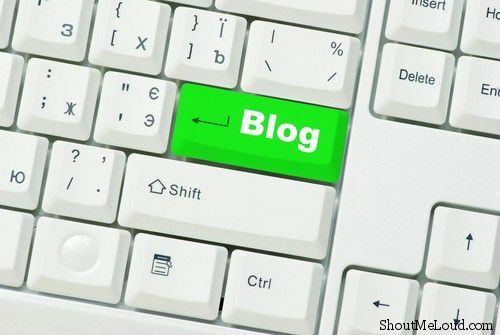 In 2000-2006, there was an emergence of blogs and how blogs changed consumer perception of a company. Robert Scoble & Shel Isreal written, Naked Conversations, talks about how blogging changed the way Micorosoft customers’ thought of the company. A corporate blog indeed provides a point of convergence for marketing campaigns, customer communication and corporate image (for partners or potential partners). A blog for your business, will not only help you to get more customers, but it will solve many of your business problems. Let me give you a detailed example, which explains why a blog is important for a business or corporate of today. 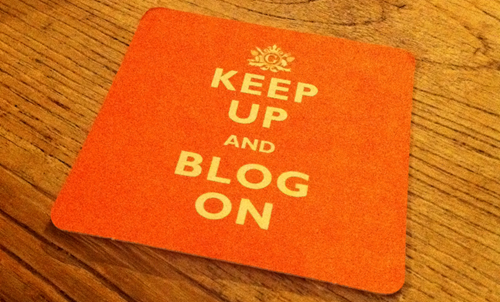 Blog or Website? Which is good for your business Why every business should have a blog (Example) Jim runs a technology company, which specializes in creating applications for Android. His application development team has 5 members; people with different interests and lifestyles. A day in their lives is full of conversations within … [Read more...] about Why Your Business Needs a Blog? How to Make Money Online with Advertising Page on a Blog? Home » Make Money Online » Advertising Web Page: Learn How to Make Money Online with Advertising Page on Your Blog We can make money online in different ways on our blogs. Today’s post will remain focused around how to make money online selling direct advertisements on our blogs by creating an advertising web page on our blog. I think direct advertising is the best way to make money online with a blog if it works. But we need to work for getting success in selling some advertisements on our blog though an advertising page on our blog. Key to success with direct advertisement is high amount of targeted traffic on your blog. And if you have decent targeted numbers against your blog traffic, you can easily get lots of advertisers on your blog. Advertisers look at various factors before deciding to advertise on your blog like your blog monthly traffic, Subscribers for your blog, your blog Alexa Rank, Page Rank, Fans for Your Facebook, Twitter Followers, Technorati … [Read more...] about How to Make Money Online with Advertising Page on a Blog?